Do you treasure your grandmother's sugar cookies, or your Aunt Tilly's blueberry pie? Wouldn't it be great to have a beautifully shot video in which your relative talks a bit about herself while demonstrating how to prepare the sweet object of your desire? Now you can, thanks to StoryKeep, a company that will shoot and edit your family's kitchen story, or as they say on their website, will "capture the story-filled recipes that your family loves and wants to pass on. Documenting your mother, grandfather or aunt's famous dish is an incredible way to honor their place in your family's lore." This would make a lovely holiday gift and keepsake. But enough explaining. 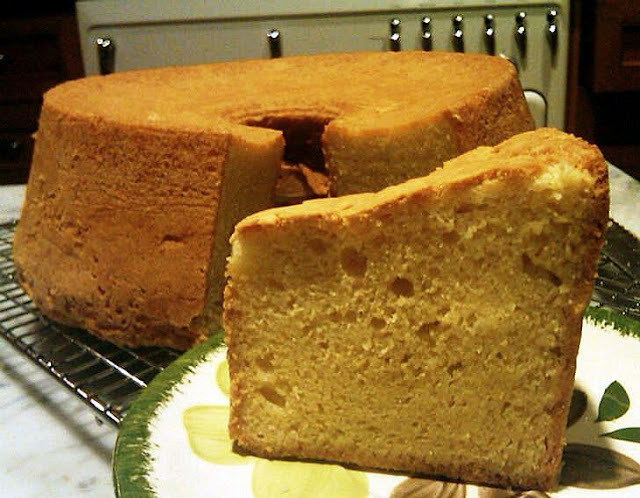 Click here to see a sample, a video of Aunt Mazella's Pound Cake -- a compelling, beautifully shot story told in five fast moving minutes, complete with cooking demo and recipe. This great idea is the brainchild of Jamie Yuenger, who in addition to having a great yoga practice (I met her at a yoga studio), is a talented filmmaker and co-founder StoryKeep whose tagline is You have a story to keep. 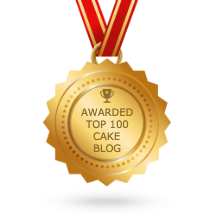 And if you enter your email address into their website, you can download an illustrated pdf of the pound cake recipe which looks delicious (but I didn't have time to make tonight, but plan to soon). I watched the video and it was lovely. Really gives a whole new dimension to saving the family recipes this way!! BookmarkUniverse.Com is a Do follow Social Bookmarking website which opens the door to new ways of bookmarking, managing and mingles your categorized resources. BookmarkUniverse.Com delivers the most interesting and talked about stories. If you have a great story we invite you to share it with us! With some new features added, now it's easier than ever to share your stories on social networks with just one single click!